Search Homes for Sale in Osseo, MN. 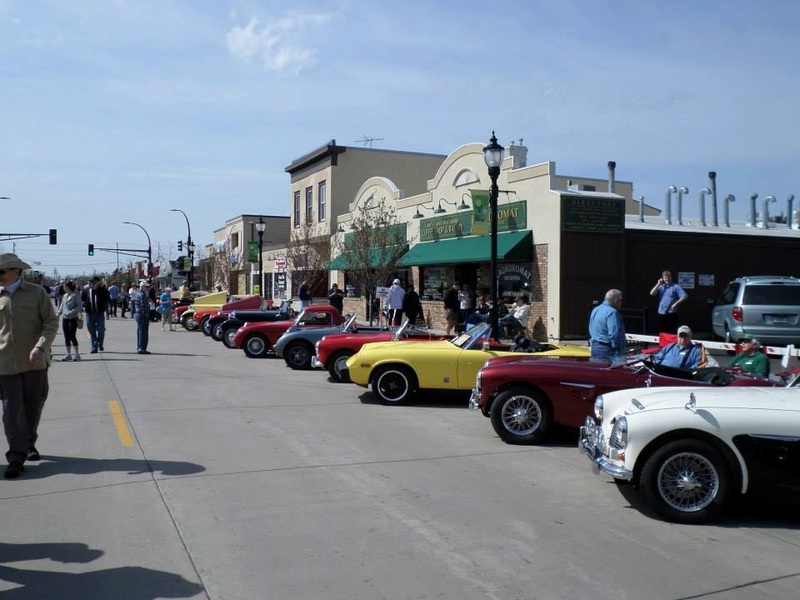 The small-town charm of friendly neighbors and local amenities in the heart of the Twin Cities makes Osseo, MN a great place to live! 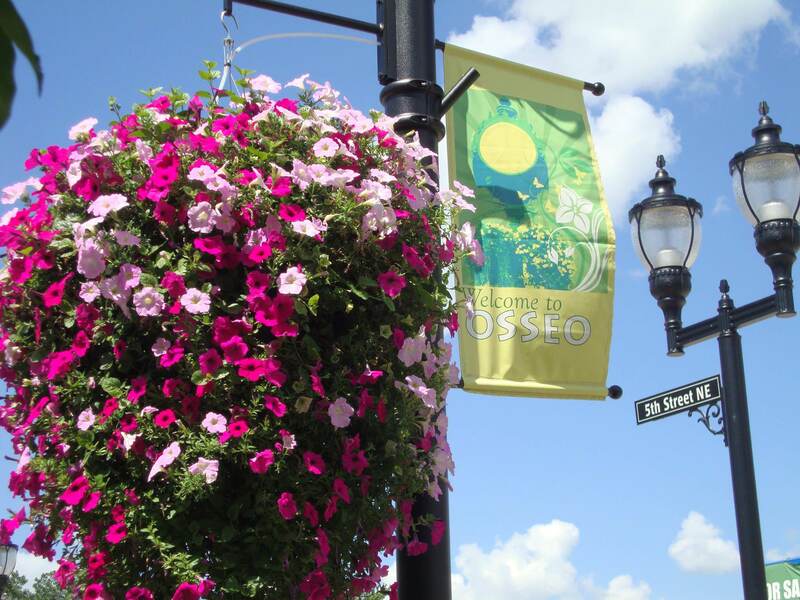 The city of Osseo is part of the the award-winning school district, Osseo Area Schools (ISD 279), which is known for excellence in many areas ranging from academics & arts, to sports & finance. ISD 279 is the fifth-largest school district in the state, serving all or parts of Brooklyn Center, Brooklyn Park, Corcoran, Dayton, Maple Grove, Osseo, Plymouth, and Rogers.